Are you an EHS Professional seeking an opportunity to troubleshoot site and regional challenges, develop remediation plans and work with local site EHS staff to implement change? Our client is recruiting for an Environmental, Health and Safety Project Manager in Chatsworth, CA, job 1186.This is a full-time position as an employee of our client. All fees are paid by our corporate clients who have hired us to find you! The incumbent will be responsible for the leading various EHS related projects throughout the western region which may include strategy and staff activities along with related organizational performance standards to support the facility EHS programs. The information listed above is a summary of the position and not a complete job description. Other competencies, skill sets, and experiences are needed. All potential candidates must already be authorized to work for any employer in the United States, employer sponsorship is not available. Consentium Search is a niche professional search firm committed to sourcing and recruiting exceptional professionals for our corporate clients’ EHS jobs. 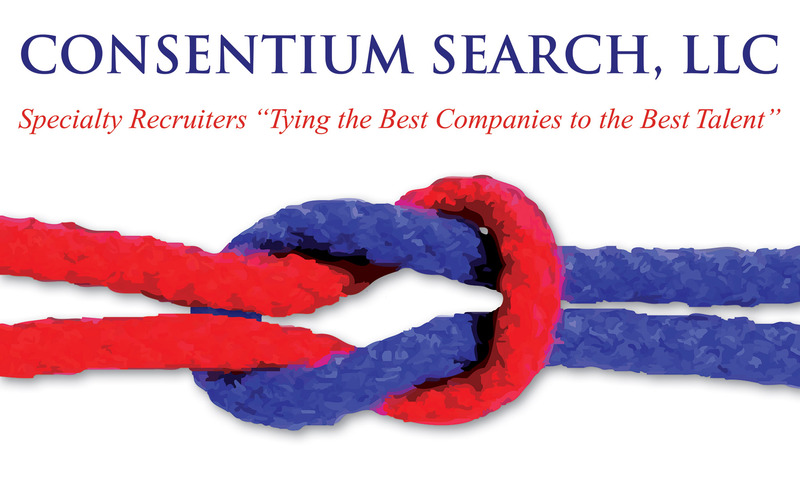 Consentium Search is an Equal Opportunity Employer / Recruiting Firm. Minority / Female / Disability / Veteran candidates are all encouraged to submit your credentials.